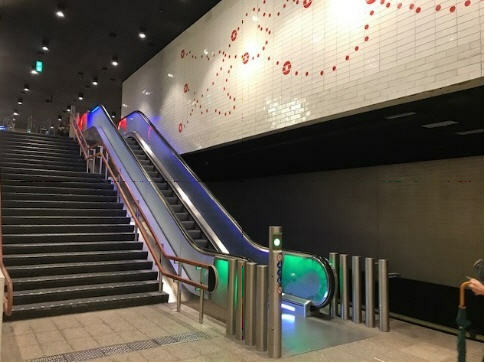 The Waterlooplein metro station has been renovated. The glass elevators and new lighting give the station a contemporary look. All passenger information and ticket vending machines are located in the main hall.